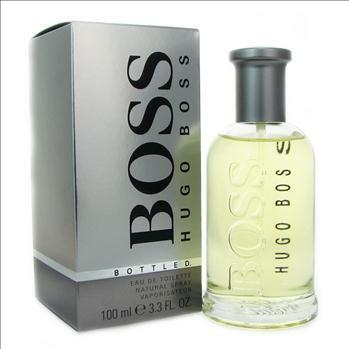 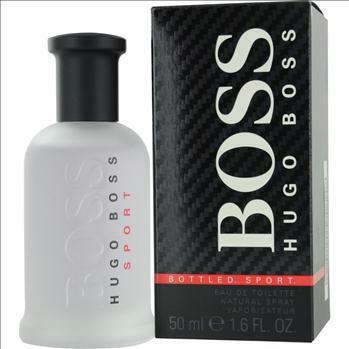 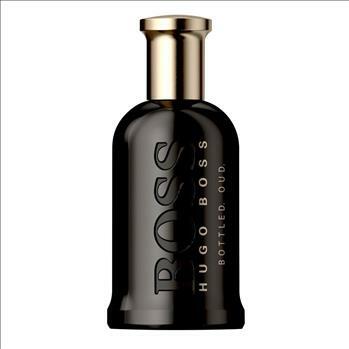 Lovemyperfume presents Hugo Boss Man. 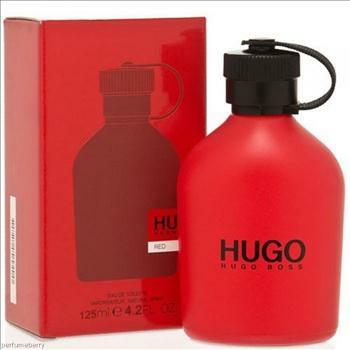 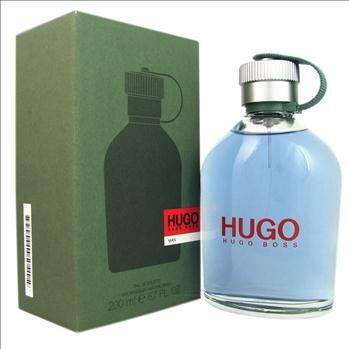 The unparalleled fragrance by HUGO comes in an unusual bottle and is characterised by an avantgarde mingling of intensively fresh sea breezes and the masculine spiciness of its touch of wood. 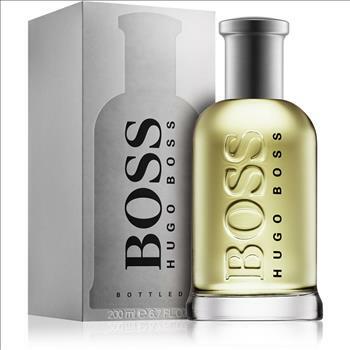 Green, aromatic scents harmonise perfectly with aquatic head touches and the unmistakable fragrance of apples.